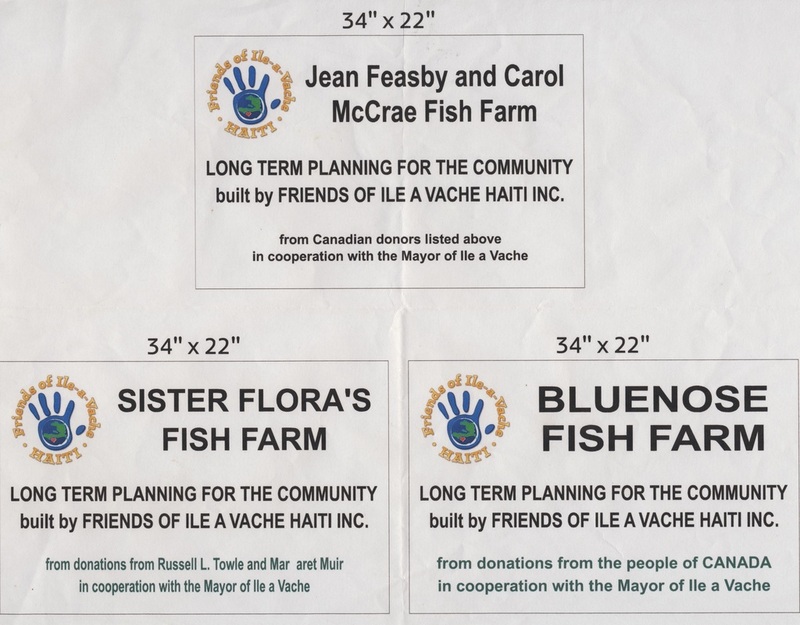 The fish stocks around many parts of Haiti have crashed. 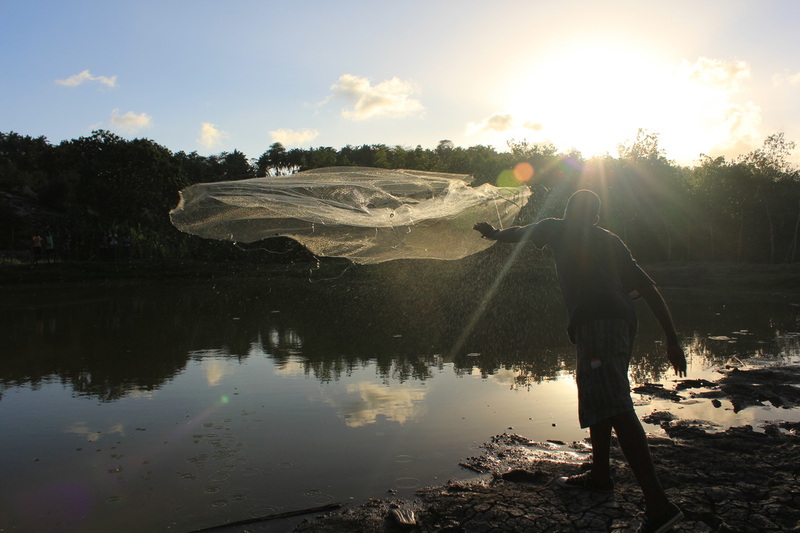 Climate change, over harvesting are all influencing the local fisheries. 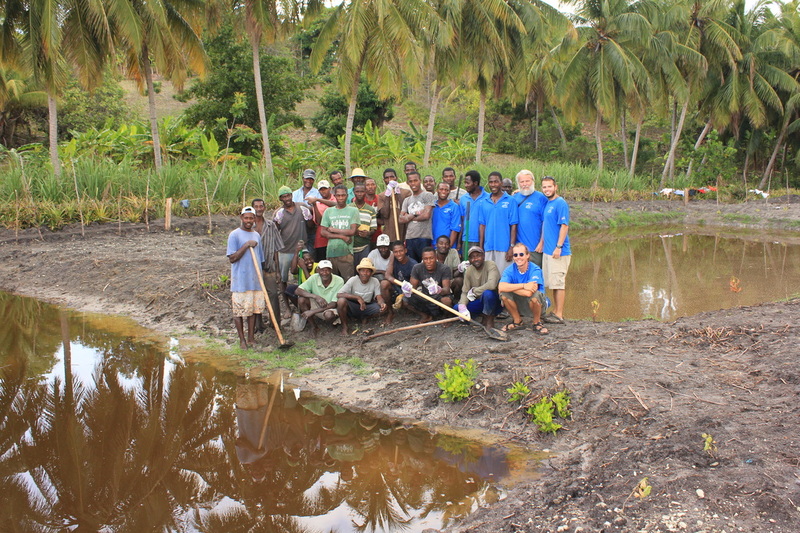 We are helping the Haitians to create a new resource for food using poor wetland areas. This is a long term project but we are already seeing results. 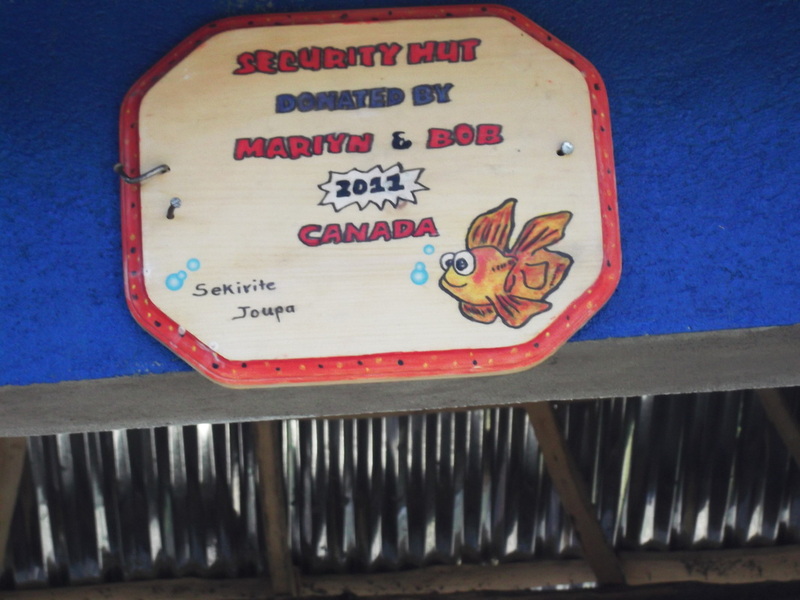 There is a school where we sent several Haitians to be trained on raising fish. Now we just need to keep developing this project for the future. 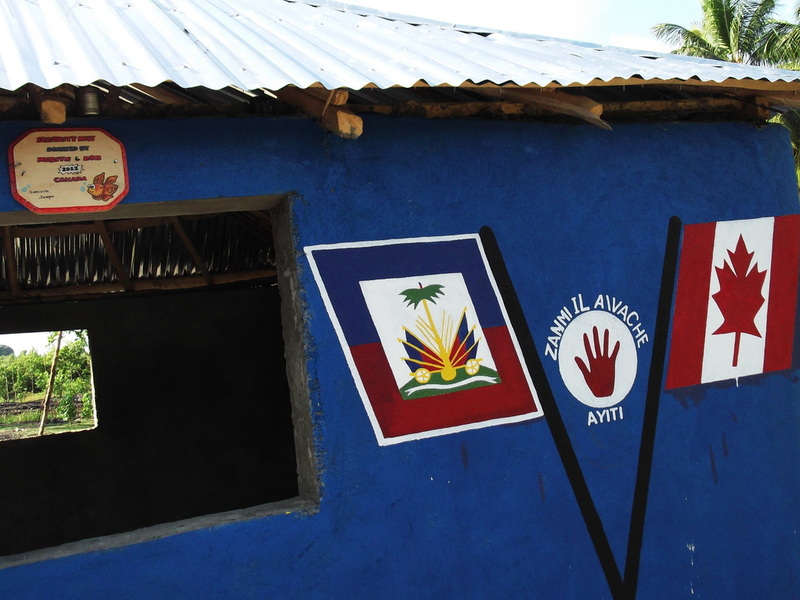 We need your help so the people of Haiti can feed themselves. 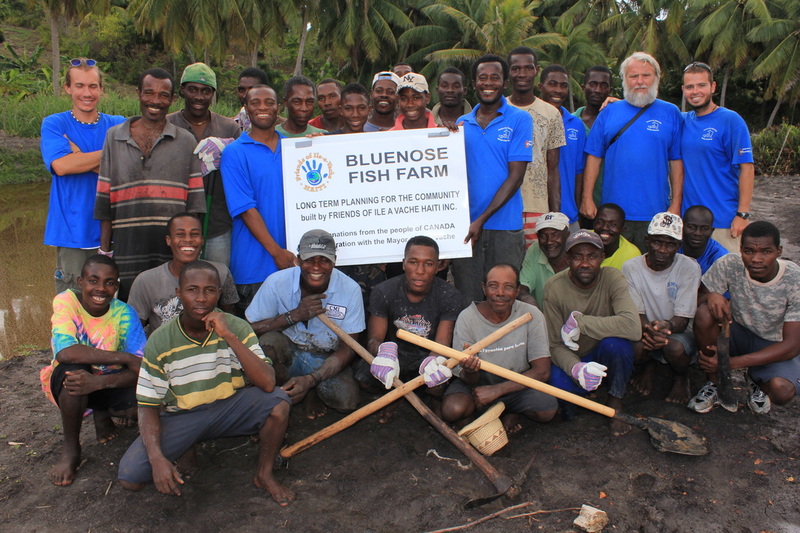 Just like in North America Haiti is a prime area to raise fish and Talapia is one of the best. 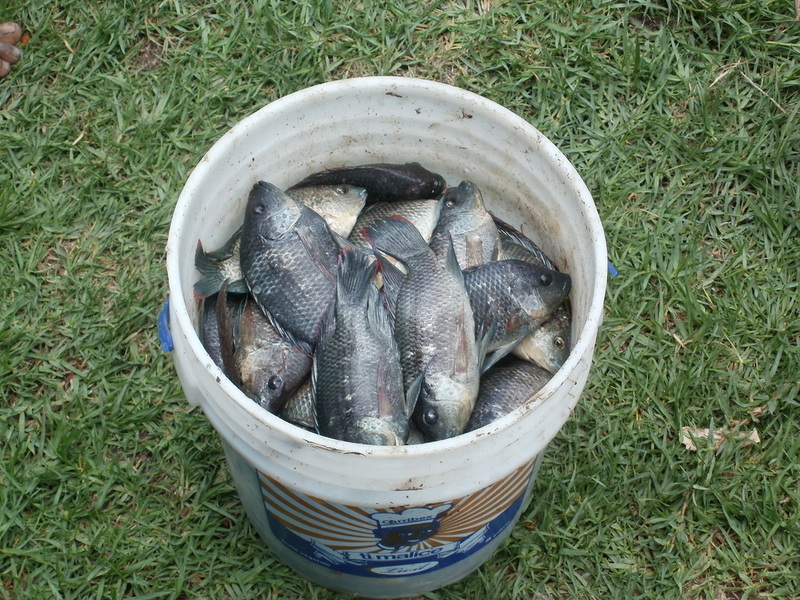 Talapia are doing well. They can withstand the brackish salty water and they eat allot of algae and bugs growing in the water. This will be our main effort. 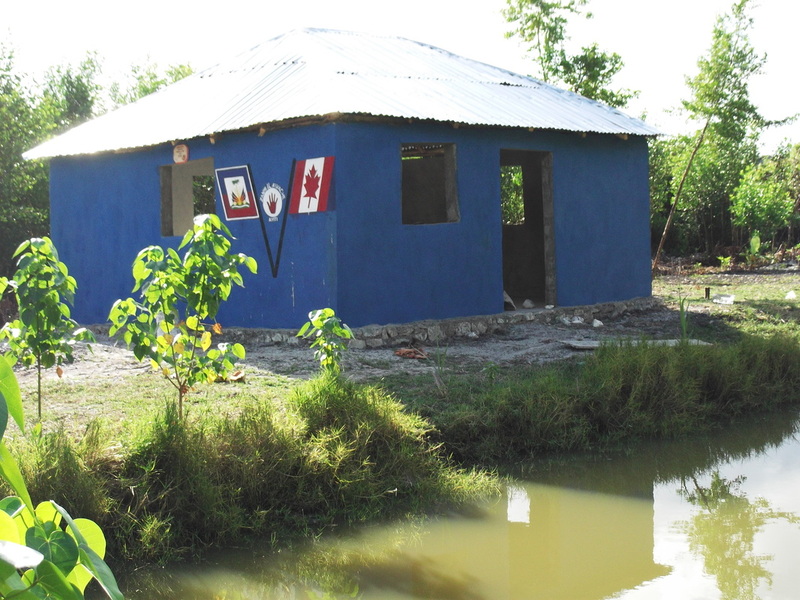 In the large area of ponds we have we found it necessary to build a security hut. This is the building where a man will live and keep watch over the ponds. 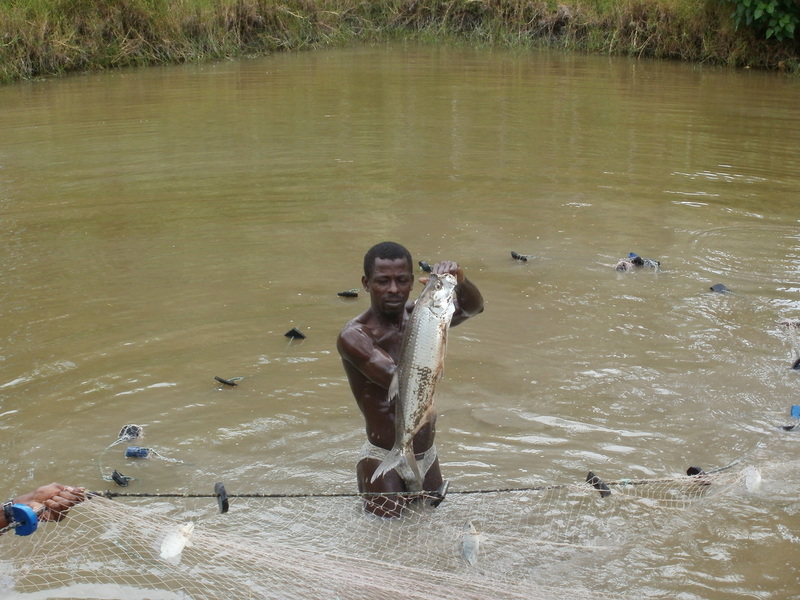 The locals where catching the fish while too small and disrupting our growing measures.